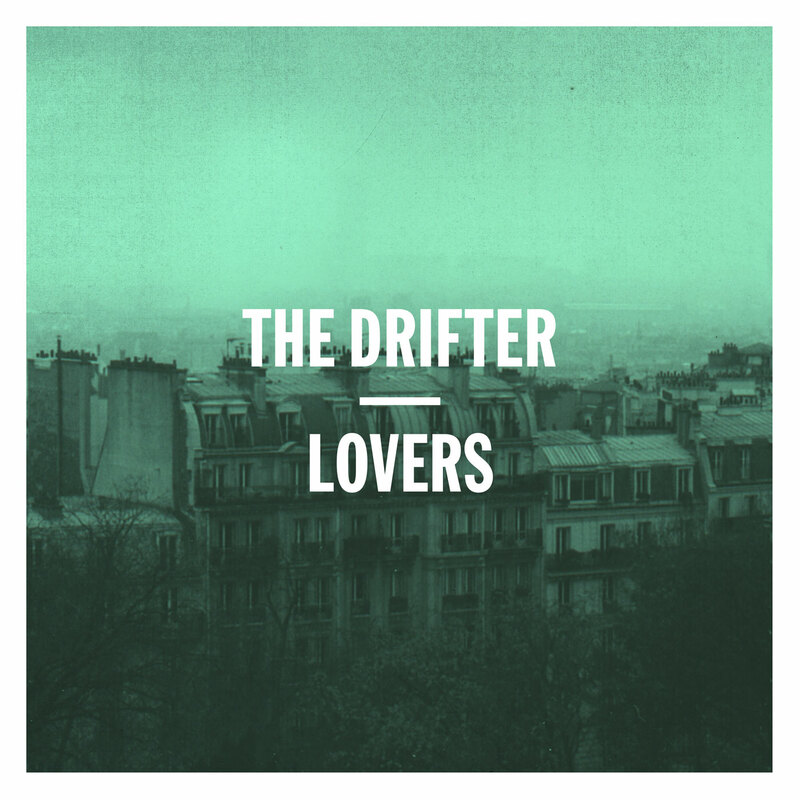 This fantastic track 'Day And Night' comes from Berlin-based artist, The Drifter. It comes ahead of his new EP Lovers, scheduled for release 16th November this year, and promises - with its lush, dancefloor-scented soundscape - to be quite the EP indeed. It's the 16th on Permanent Vacation's SoundCloud, but the 20th on The Drifter's... so, not sure what to believe. Who is wrong? Who is right? Date confusion aside, Permanent Vacation have a pretty illustrious history, a long and varied list of trysts and rendez-vous all remembered as innumerable EPs and LPs from just as innumerable a list of talented artists, producers and DJs. The lean, if you don't know, is towards dance music, sophisticated dance that glitters on the border between light and dark, euphoria and dysphoria, day and night (excuse the pun). 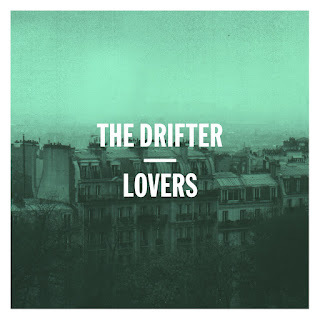 This track by The Drifter is no different, playing with the emotions of love and stretching them across a canvas of beats and subtle electronic sounds that flutter in and out like far-off crazy heartbeats. There's a pulsing bit of bass synth that varies booms just alongside the kick, driving the track forward. From start to finish the percussion in the beat becomes more and more complex, adding to various flavours and layers of this veritable dish of track. The dark overtones make this track what it is: a joy to listen to.